A personal opinion of mine is that flags should be a symbol for unite peopl, not divide them. But it can't perfectly happen if the feelings about a flag occupies a vast range, from pride to shame. However, series of happenings is making it become more and more politically incorrect. 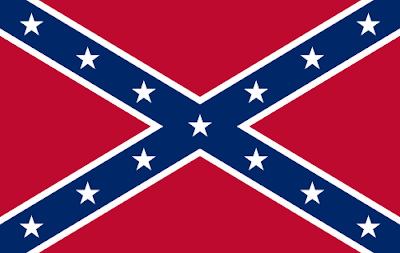 Another flag that surfaced recently is the so-called "Southern Nationalist Flag", but its racist symbolism has no place in a plural South. 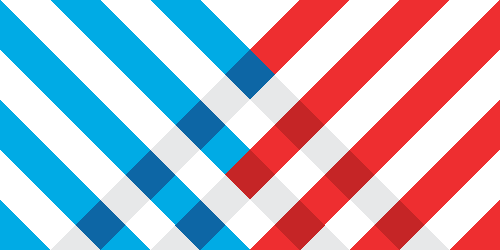 One initiative to re-think Southern flag was made by 70kft, a design studio from Dallas, TX. One think that I liked about it is the imaginary arrow pointed to the South. But its admittedly "quilt" look is not quite effective. My idea is using the basic 70kft's idea of multiculturalism, represented by crossing red and blue bends. 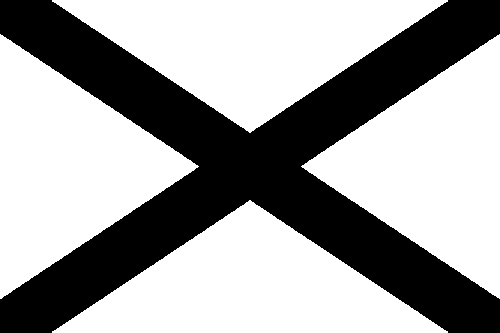 I'll use the saltire, not only because of its familiarity with previous flags but also because "X" is punning of Dixie, as dix is French for 10. I liked the final result the most. 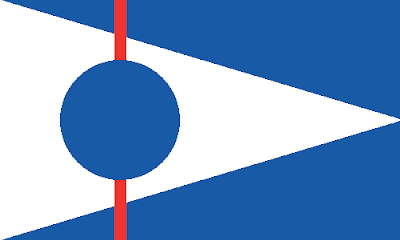 I know it's a sensitive issue, but I tried to keep it flag-related. Be civil. 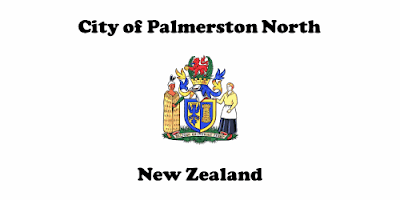 The eagle is inspired in the family coat of arms of Lord Palmerston, that gives the city its name. The origin of the tower is currently unknown. 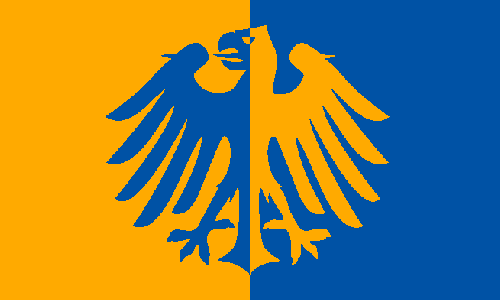 Using a banner of arms, maybe removing the bordure, was too easy, to I took it a step further, keeping only the colors and the identifiable symbolism. 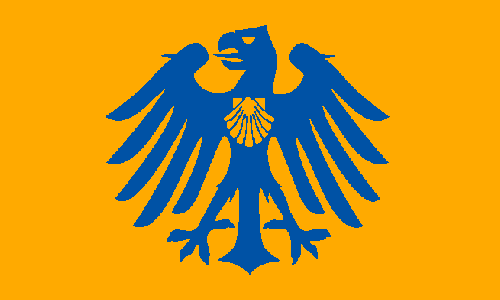 I think it breaks a bit of flag's charm, that's simplicity and symmetry. So I made another variant, incorporating the shell, a badge of the palmer (i.e. pilgrim). As can be seen, the golden shell is also present in current crest. I think options 1 and 3 are beautiful and distinctive and both could be used. Which one do you prefer? 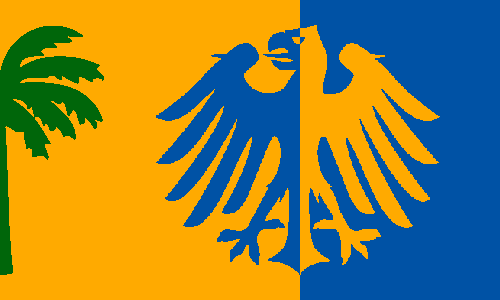 Next week, a very polemical flag issue. 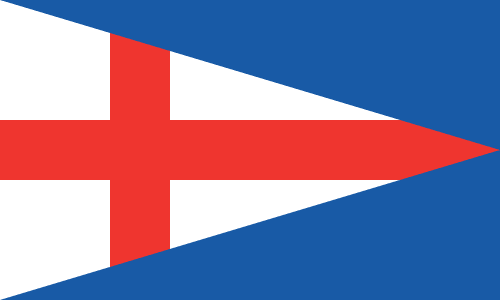 When I designed a flag for London borough of Greenwich, I was looking for designing a flag for ICV 27, that will at University of Greenwich Old Royal Military College at August 2017. The visual references for FI flag are obvious. 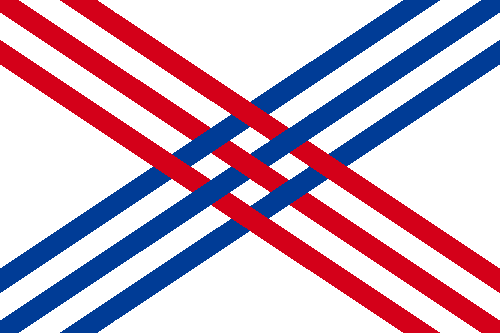 I took advantage of the triangle that represents the letter V of "vexillology". The tiny red line represents the world-known prime meridian of Greenwich (traced using the Greenwich observatory as reference), where East and West are joined. The globe represents our planet, as the congress will be attended by people from all around the world, without division (the red line doesn't cross the circle). 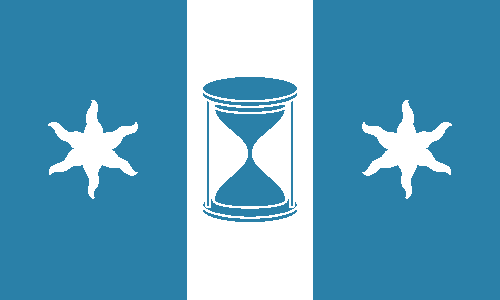 Design an imaginary flag for a ICV is very funny. I invite the fellow vexillologists to have a try.